Thank you for enquiring about Tullamore Dew. We have received your enquiry and our team will be in touch shortly. 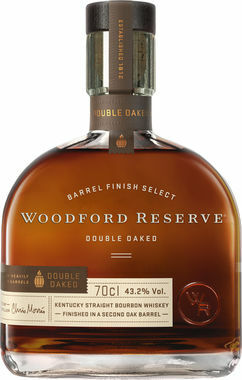 A unique triple blend of malt, grain and Irish pot still whiskeys. Triple distilled for exceptional smoothness. Distilled in the heart of Ireland since 1829. The early floral yet biscuit flavour reflects the grain whiskey, while the soft spicy notes can be attributed to the pot still whiskey in the blend. Citrus flavours combined with a nutty/marzipan note and distinctive vanilla finish.